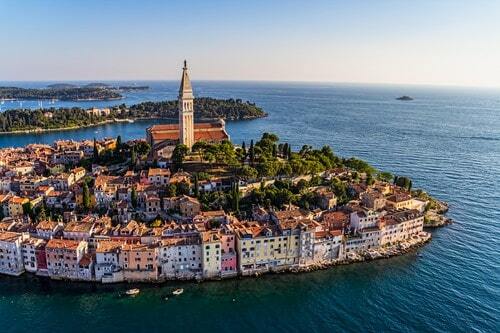 Escape the crowds and discover the best of Istria on this fantastic 2-centre holiday staying in 4 or 5-star hotels in both delightful towns – Opatija and Rovinj. These beautiful coastal resorts on the Istrian Peninsula are among Croatia’s most treasured jewels – with a pretty coast and glittering blue waters, steeped in history. Inland, there are a diverse collection of charming towns – from lush interior wilds dotted with hilltop villages and quaint converted farmhouse hotels. 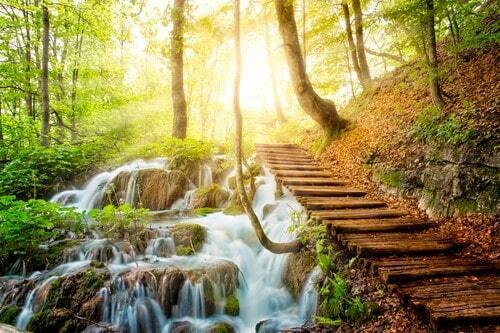 Witness the beauty of the Plivice Lakes National Park, one of Croatia's natural wonders. 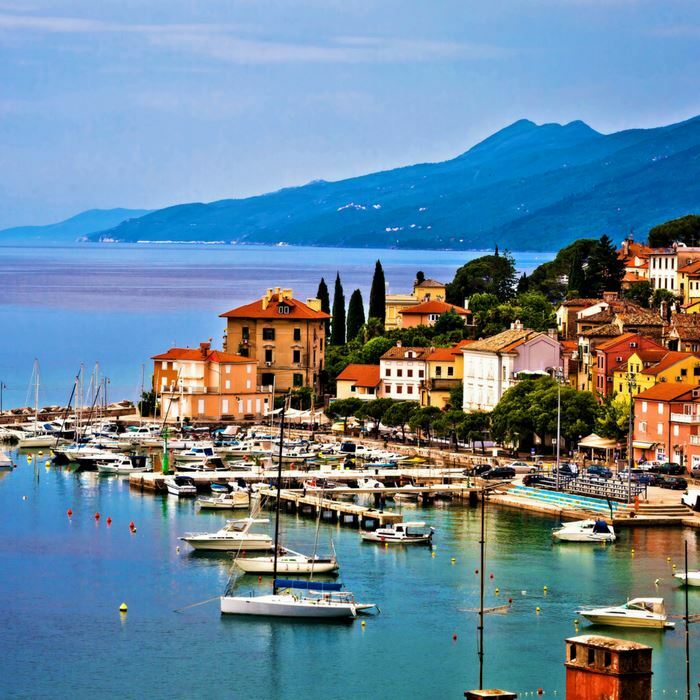 Escape the crowds and discover the best of Istria on this fantastic 2-centre honeymoon staying in 4 or 5-star hotels in both delightful towns – Opatija and Rovinj. 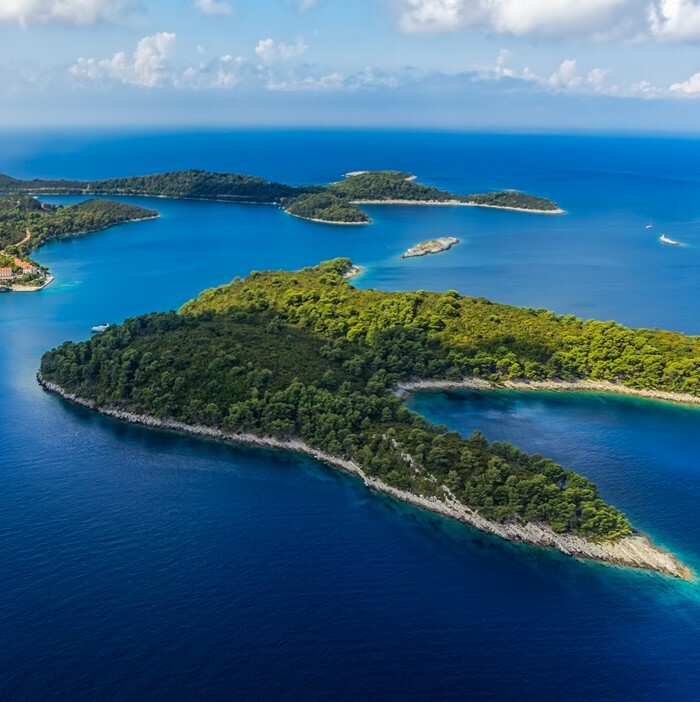 These beautiful coastal resorts on the Istrian Peninsula are among Croatia’s most treasured jewels – with a delightful coast and glittering blue waters, steeped in history. Inland, there are a diverse collection of charming towns – from lush interior wilds dotted with hilltop villages and quaint converted farmhouse hotels. Witness the beauty of the Plivice Lakes National Park, one of Croatia’s natural wonders. You will be met on arrival at Pula Airport and your driver will transfer you to the Design Hotel in Opatija. Enjoy your scenic 1 hour, 20 minute journey, admiring the beautiful views of this charming region with its pretty hilltop villages. Opatija is a charming coastal town with a rich history and culture, boasting impressive monuments, well-manicured parks and glamorous villas that are waiting to be discovered. The enchanting town is the matriarch of Croatian tourism – famed for enticing celebrities from all over Europe during the belle époque. 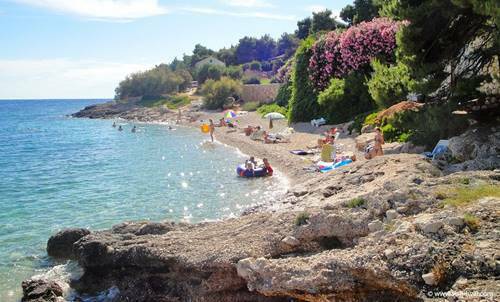 Visit the Croatian Walk of Fame and the small harbour known locally as Portić and the famous statue of the Girl with the Seagull. 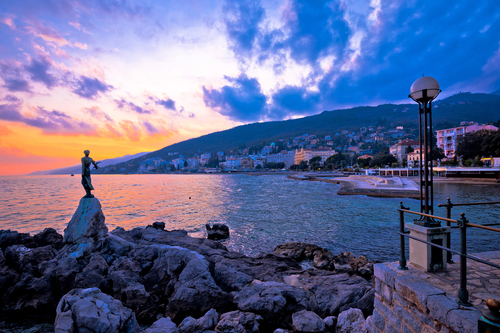 Opatija is an opulent town has the longest tradition of tourism in Croatia and was developed at the turn of the 20th century, remaining in complete harmony with nature. It offers well-maintained public gardens, well-kept beaches and fountains provide a stunning backdrop for the glamorous villas and hotels. The renowned ‘Lungomare’ promenade is over 100 years old dating back to the heyday of health tourism, and stretches in total for 12 kilometres from the picturesque town of Volosko to Lovran and must not be missed. It is a favourite for both local artists and visitors alike and the walk will provide an interesting tale to Opatija’s past. The contrasts of sea and mountains, green parks and blue ocean all combine to make Opatija a beautiful location. 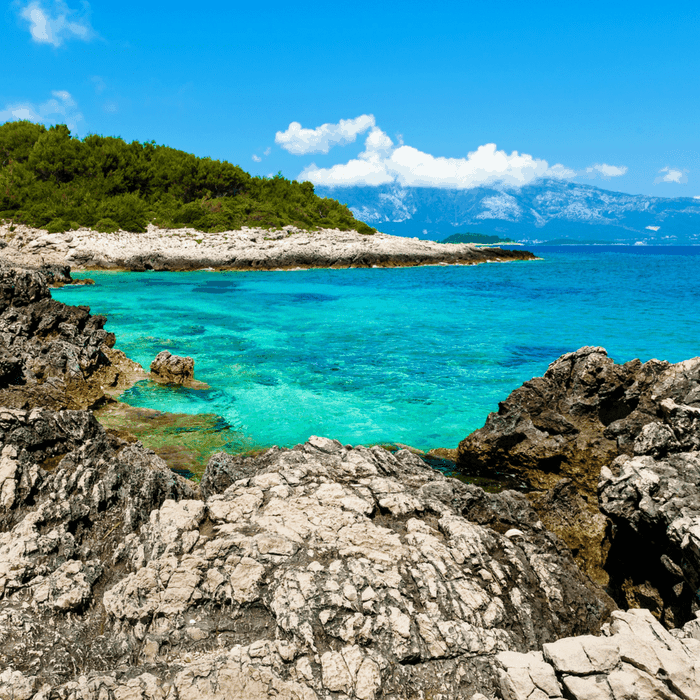 Today we have arranged one of the highlights – our private day trip to Croatia’s lake district – the largest National Park in the country – a natural wonderland of enchanting lakes that cascade unto one another via a series of waterfalls that emerge from cracks in eroded rocks and from beneath thick vegetation. A chain of 16 terraced lakes and waterfalls that extend into a limestone canyon. Take to the walkways and hiking trails that wind around and across the water, or catch the electric boat that links the 12 upper and 4 lower lakes. A day out to enjoy mother nature’s phenomenon! 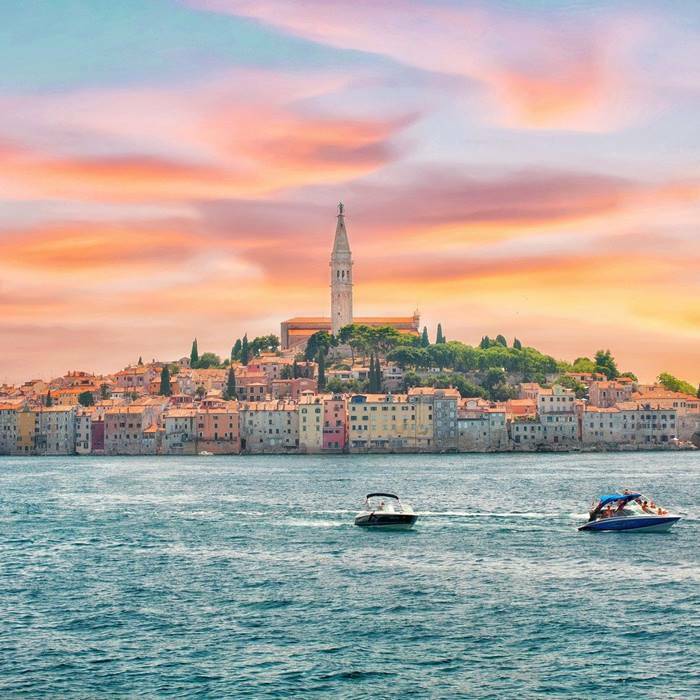 You will be driven to the charming medieval fishing port of Rovinj which competes with Dubrovnik as Croatia’s most photographed destination. It was originally built on an island but has since been connected to the mainland. Take a stroll through the postcard-pretty cobbled streets and admire the colourful facades of the local buildings. Visit the hilltop church of St Euphemia to view the lofty steeple that dominates the skyline, and the pebble beaches of Lone Bay. Tucked along the narrow passages and alleyways there are many interesting shops, cafes, bars and restaurants that are well worth exploring. Enjoy a traditional local meal whilst admiring the exquisite views. This area is irresistibly photogenic. 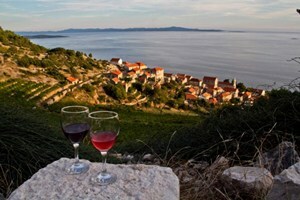 An optional private tour of the Istria region through the dreamy countryside dotted with traditional villages that will overwhelm you with their beauty. You will visit the Kozlovic Winery which is hidden in a secret valley and has been founded on the family tradition of four generations of the Kozlovic family. There will be an inspiring guided tour of the wine cellar with a full explanation of the wine production process, as well as a tasting of the delicious Istrian wines. 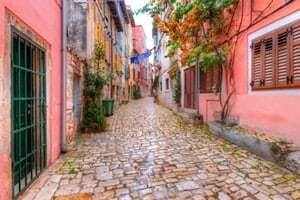 You will also experience the charming hilltop medieval fortified villages of Motovun and Groznjan with its vibrant ambience and maze of cobbled streets full local of arts and crafts. A memorable day trip on your last day, just a 20 minute drive from the hotel, will take you to the fascinating, beautiful and ancient Lim Bay area. It is a 35 km protected landscape of spectacular slopes that are covered in different forms of evergreen shrubs and oak. Before Christ, the Illyrians were building their colonies, the Illyrian forts, on the surrounding mountains. The water in the bay is sweet and suitable for the growth of plant and animal life, including fish and oysters, that can be sampled at one of the nearby restaurants on the coast of the bay. Time to bid farewell to the friendly hotel staff and others that you may have met during your stay. 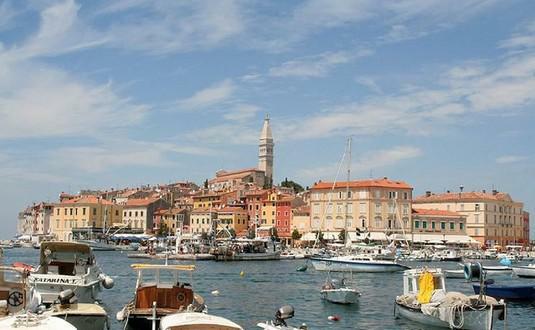 You will be transferred to Pula airport for your flight home after a memorable twin-centre Opatija and Rovinj holiday, where you will have discovered the best of Istria.